Built in 2017, this one-of-a-kind stunner earned a platinum level Best in American Living Award (BALA) from the National Association of Home Builders, placing it among the nation’s best in design and construction. 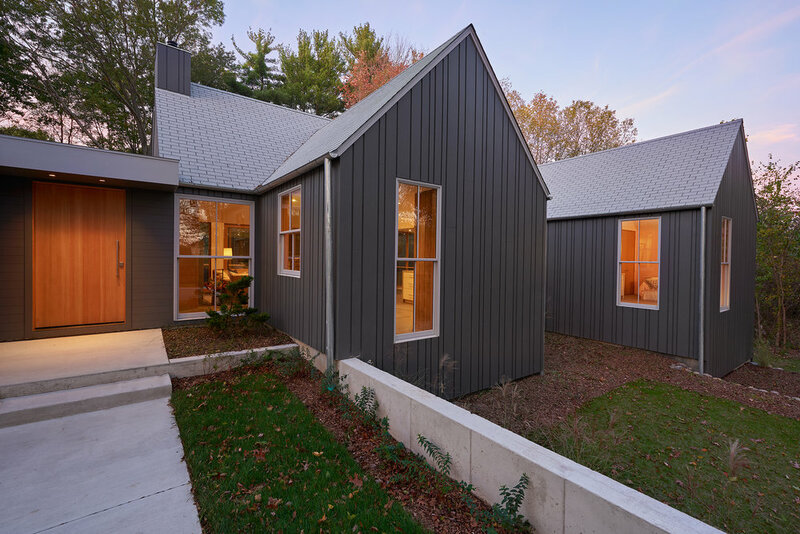 Vaulted and 8-ft ceilings, glass-enclosed hallways and modules all work in concert throughout the home to create spacious and, alternately, cozy areas. Oversized windows connect the indoors and outdoors, and design motifs abound in elements like custom staircase railings and flooring inlays. Thoughtful acoustic elements like a hidden door, soundproofed walls and architecturally isolated bedroom suites promote a peaceful sharing of spaces. A Crestron technology system supports geofencing, on-camera front entry and smart phone-controlled lighting and temperature.